Emerson-Garfield Farmers’ Market is a seasonal weekly marketplace featuring around two dozen regional and neighborhood vendors. 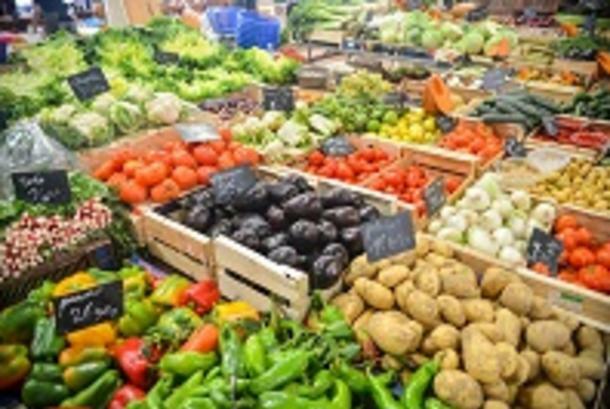 The aim of the market is to bring fresh, healthy, affordable goods that are locally grown or produced to the residents of Emerson-Garfield as well as all those who pass through our up-and-coming neighborhood. An intentional side benefit is that it also serves as a community hub, bringing both people and organizations together and cultivating meaningful relationships between them.